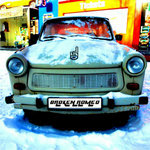 The new Broken Romeo 10 song LP including the tracks "Broken Man", "What Are You Looking For? "," Lost & Found", "The Calling", "The Astronaut", "Mutually Sedated", "C.O.T.S. ", "Let Me Go", "Something Good", and "What Are You Thinking?" 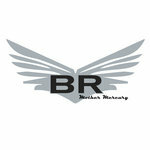 will be released, starting with the song "Broken Man", on Aug 2nd, 2013 one track at a time. 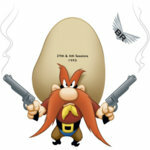 Each new track will be available 4-5 weeks after the previous track is released. 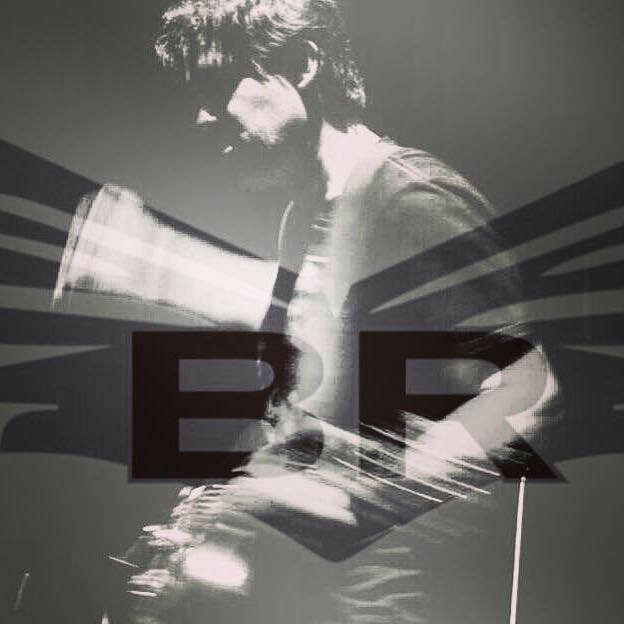 The tracks will be available individually as the become available or as the entire set once finished. The new EP was recorded with George Nardo at Luna Studio in Tucson, Arizona, and also at The BR Pennington studio in Tucson. 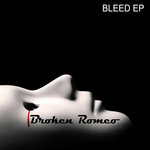 The album features 10 brand new Broken Romeo original Alternative Rock songs. 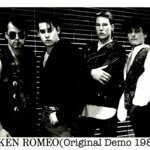 Broken Romeo is an Alternative Rock band from Tucson, Arizona. The music they produce is diverse and draws on influences including everything from classic rock to contemporary bands. 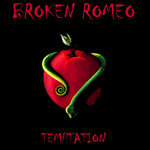 Broken Romeo was the 2011 Tammie winner in the Rock category and they have shared the stage with many National acts. 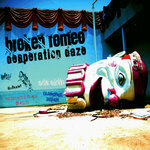 In Oct 2011 Broken Romeo released an all new full-length album called “Desperation Daze”. The album was recorded May thru June 2011 at Og7 studio in Tucson, Az., and was engineered and co-produced by Nando Rivas. The first single "1 In A Million" is in rotation on 106.7 FM Phoenix as a "Homegrown Hit". Broken Romeo's music has also been featured in the hit Cinemax show"Banshee"! The new Broken Romeo 10 song LP including the tracks "Broken Man", "What Are You Looking For? "," Lost & Found", "The Calling", "The Astronaut", "Mutually Sedated", "C.O.T.S. ", "Let Me Go", "Something Good", and "What Are You Thinking?" 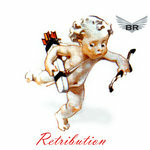 were released one track at a time, starting with the song "Broken Man" , on Aug 2nd, 2013. Each new track was finished and released 4-5 weeks after the previous track was released. The tracks were made available individually as they were finished and now as the entire set. 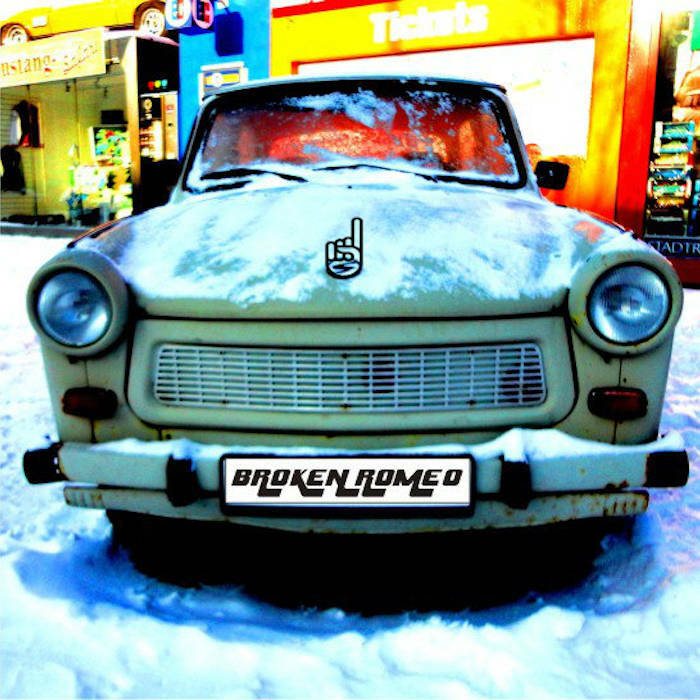 The album features 10 brand new Broken Romeo original Rock songs. You seem like somebody else. I can’t be that man you want me to be. I’ve got to learn to live again. And fix the shell of this broken man. I'll shake the past the best I can.. I don't see a reason now to give you any more.. The feelings have long faded and I bore you.. I don't see a halo above that angel face of yours.. Guess I'll find a new thing to adore..
Who are you falling for? But did you ever mourn? But who are you running from. Don't you know what you're looking for? What are you looking for my friend? Sometimes I think the World is changing. Or is the world just changing me? Maybe I should start re-arranging the way I think things ought to be? See life through someone else? It's like looking after a child that’s gone to sleep. And face the laughter you've heard throughout the years? For dreams of losing the things that you want to keep..
You can take a look at yourself. You can face this thing alone or ask for help. And get buried deep trying to touch the sky. You’re a long way down that road to come back now..
You're feeling out of touch.. But in this story line who knows..
We'll change the way this ending goes..
Is bound to wind up dead. But your life is what you make it..
For you to find your way. Now you're waiting for the end. We're gonna let you go when you're dead..
Hey Man will you let me go? Track Name: What Are You Thinking?